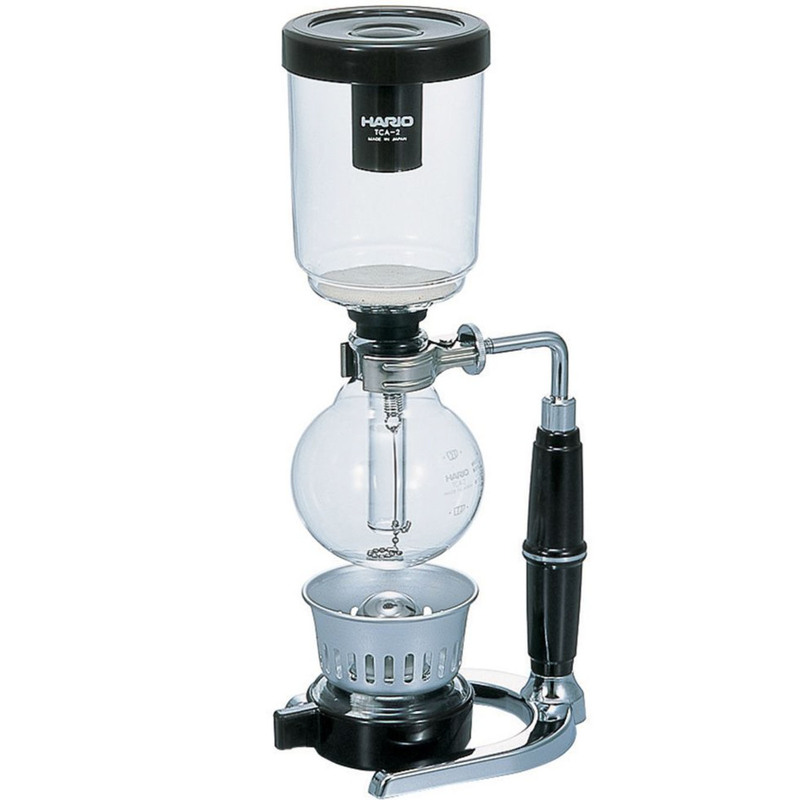 Vietnam is the second largest exporter of coffee in the world under Brazil. 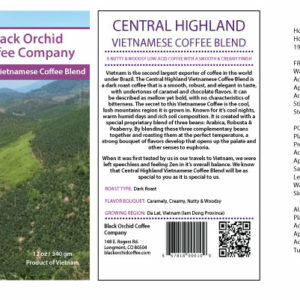 The Central Highland Vietnamese Coffee Blend is a dark roast coffee that is a smooth, robust, and elegant in taste, with undertones of caramel and chocolate favors. It can be described as mellow yet bold, with no characteristics of bitterness. The secret to this Vietnamese Coffee is the cool, lush mountains region it is grown in. Known for it’s cool nights, warm humid days and rich soil composition. It is created with a special proprietary blend of three beans: Arabica, Robusta & Peaberry. 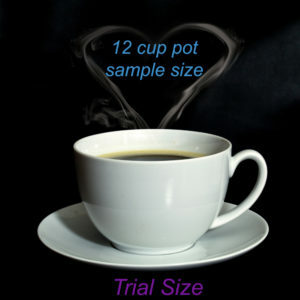 By blending these three complementary beans together and roasting them at the perfect temperature, a strong bouquet of favors develop that opens up the palate and other senses to euphoria. When it was first tested by us in our travels to Vietnam, we were left speechless and feeling Zen in it’s overall balance. 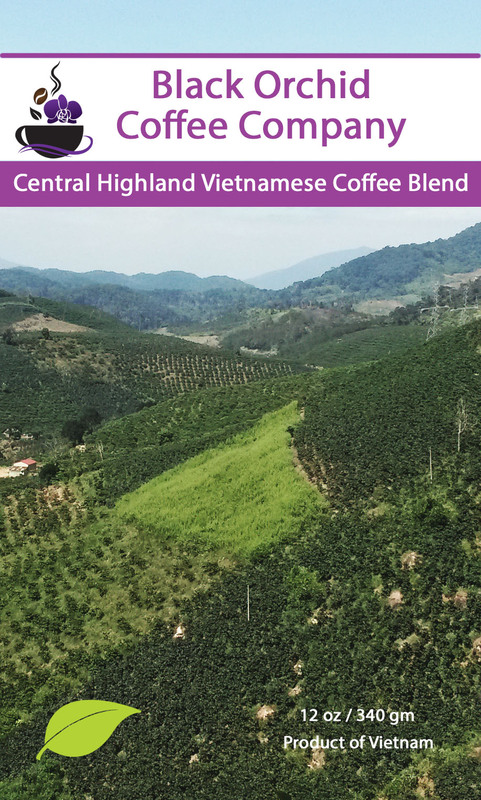 We know that Central Highland Vietnamese Coffee Blend will be as special to you as it is special to us.